This page aims to help you remove the Trovi “Virus”. 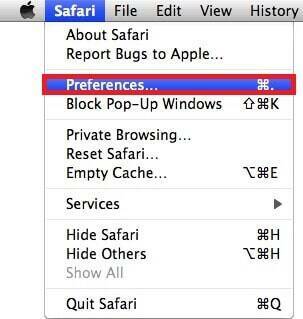 These Trovi “Virus” removal instructions work for Chrome, Firefox and Safari, as well as every version of iOS and Mac. It’s OK to assume that you have or currently are experiencing dilemma with your Mac. Either you observed some inaccurate operations coming of your device or have already discovered the malware and want to remove it, but either way you need to find a solution to the problem. This article is dedicated on showing you how to remove trovi “virus” from your computer and how to protect yourself and your files in the future. Trovi “virus” is a browser hijacker application and NOT A VIRUS as many people are lead to believe. Many think and like to believe browser hijackers are harmless, but let’s face it: there is no innocent about it It will slow down your browser, fill your screen with annoying Ads and try to sell you low-quality software. Trovi “virus”could get installed on your computer via many ways. One common way is through e-mail attachments. Hackers like to spread malware through regular e-mail attachments. 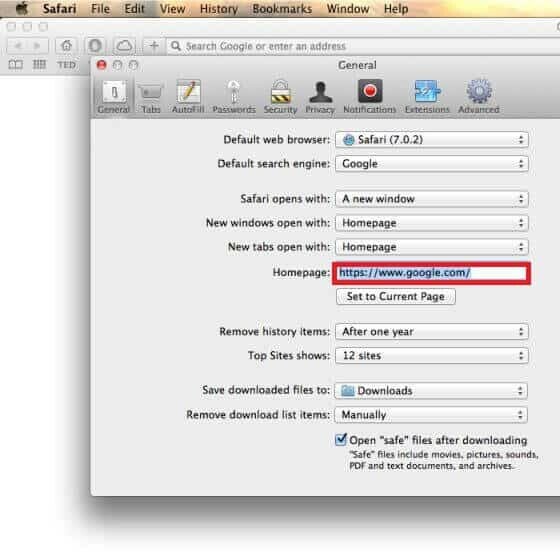 It is important to be cautious when you are opening and downloading anything off the internet. If you click to open a document that has been sent to you, you should be very careful and scan it before finally saving it to your hard ware. Even if you only desire to open it you should scan it because it may still bring a virus to your computer. Trovi “virus”could even come from your best friend! Who would think that your best friend will send you a digital disease, right? Well, hackers are pretty smart folks and they know who you communicate most with and even which letters or files you open first. They can access your address book if you haven’t set the settings in a secure way and hack your friend’s e-mail account, and spread viruses through there. BE AWARE OF THIS BEFORE IT’S TOO LATE! But above everything else trovi “virus” is most commonly installed via software bundling. If you use the default settings for installing programs downloaded from the Internet it is more likely that you will get the virus that way. The default settings will install anything that the creator of the installed has seen fit to put inside, including various unwanted applications and browser hijackers. It is important that you use the advanced installation settings and be in control of what gets saved on your computer and what not. Go through each installation menu and make sure no unfortunately presents were put inside the installer you are currently working with. It may appear as if Google Chrome is the most vulnerable internet browser, but that’s not really the case. Google Chrome is the most popular and that’s why it has the largest number of infections. Мozilla Firefox does appear to be slightly less targeted, but ultimately most browser hijackers actually enter your computer through a direct installation and all browsers are equally vulnerable against that type of infiltration. 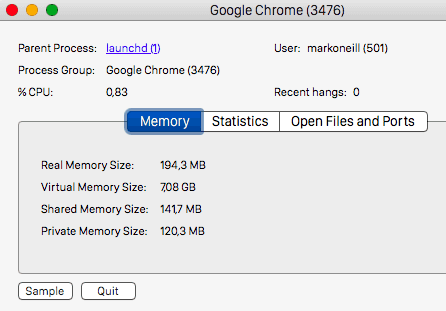 Older versions of Safari are the worst though – they have many loop holes and should be immediately replaced or updated to Internet Explorer 10. Keep in mind that there is a normal amount of advertisements that each browser will show you and that is absolutely okie-dokie, but anything excessive raises the red flags. Keep the removal guide by your side always! As you follow its removal instructions and your inner instincts, and uninstall all suspicious files, your PC and all of your personal information will be safe. If you still are unable to remove the problem, please leave us a comment below and we’ll do our best to assist you. This is the most important step. Do not skip it if you want to remove Trovi successfully!